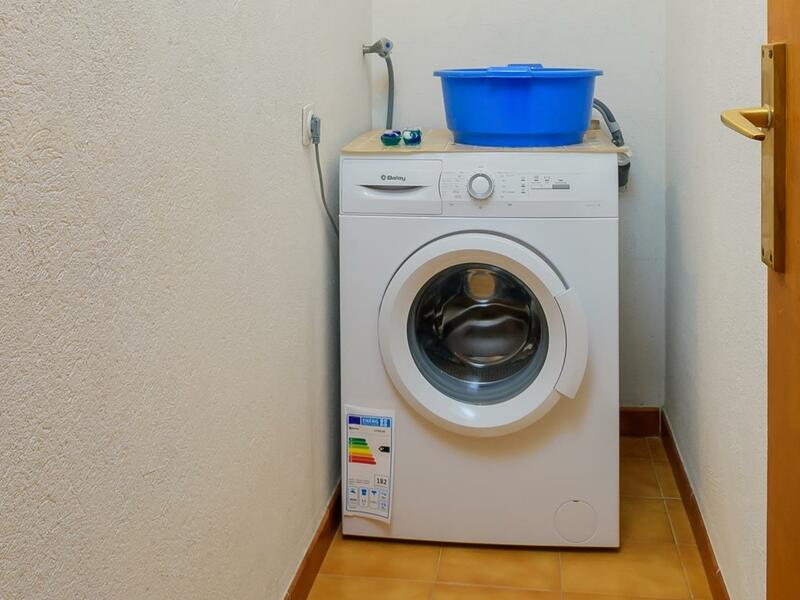 Advisory: Not recommended for people with reduced mobility due to having no elevator and being located on the third floor. 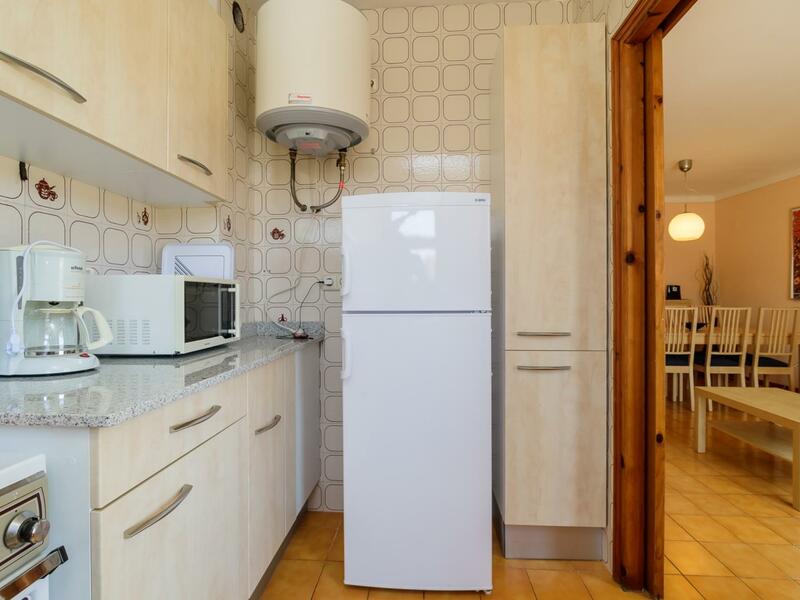 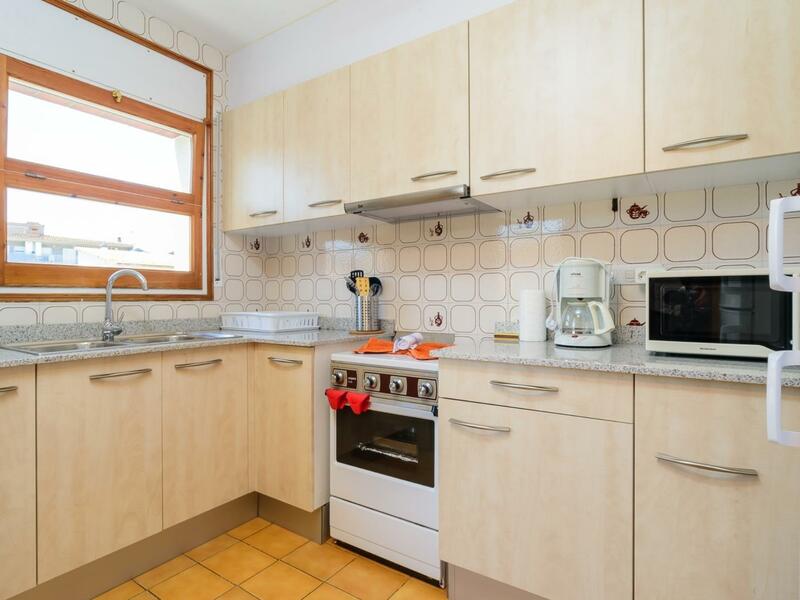 Completely exterior apartment, in the third floor, enjoys a superb location which allows you to enjoy the beaches of L'Escala, Empúries and Cala Montgó by foot or by public transport (little train of L'Escala). 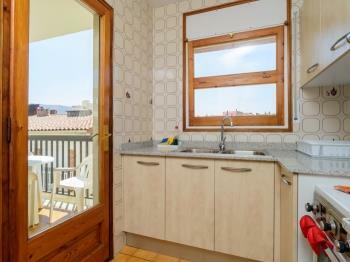 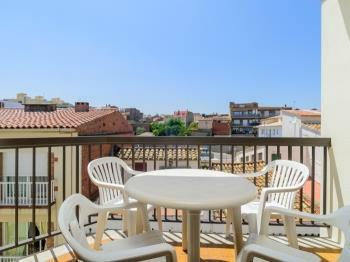 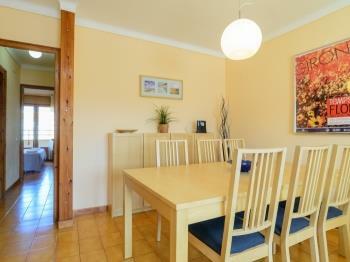 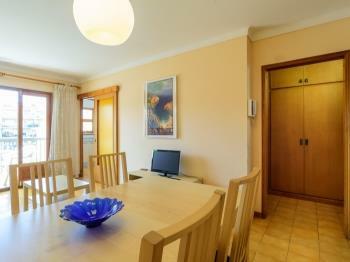 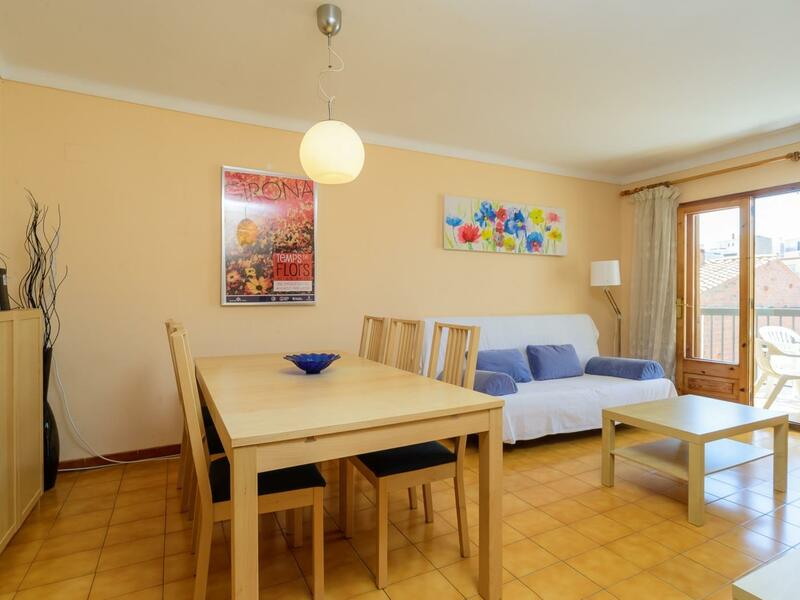 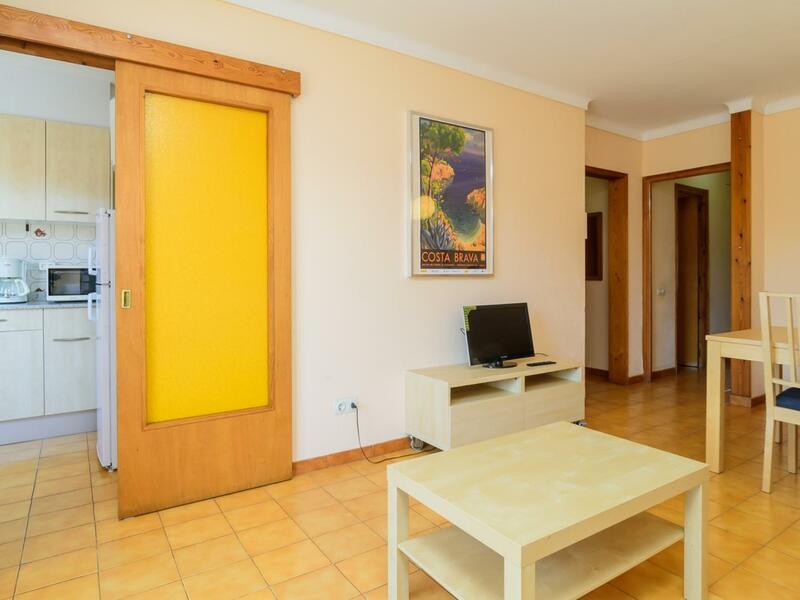 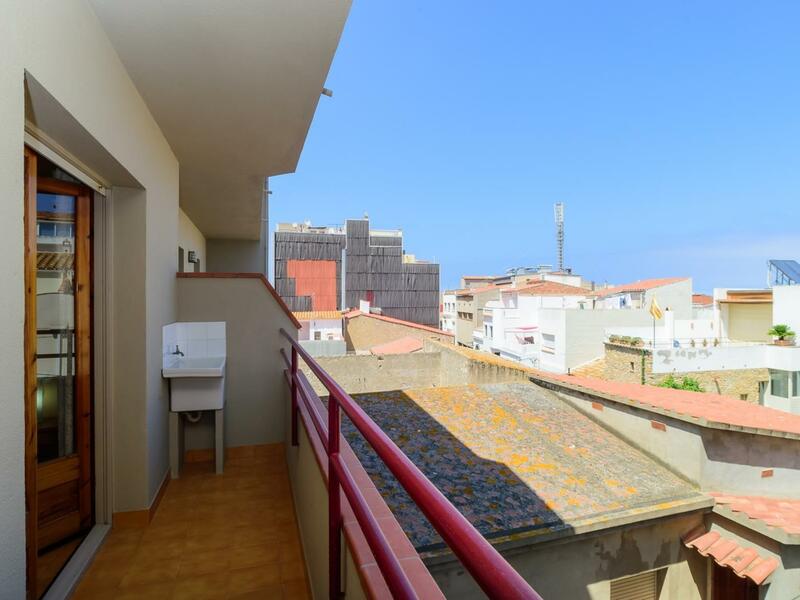 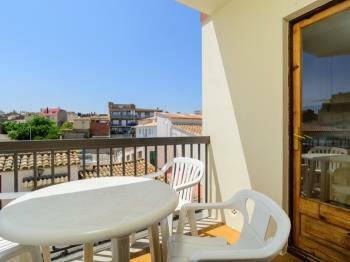 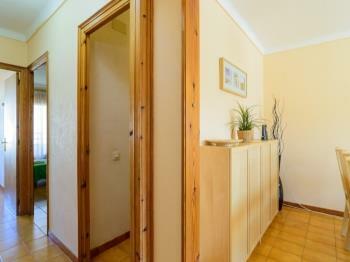 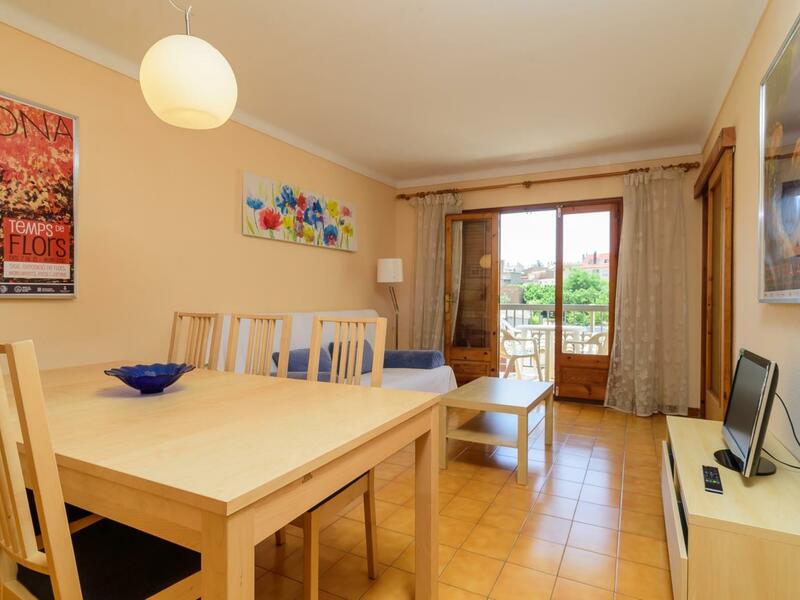 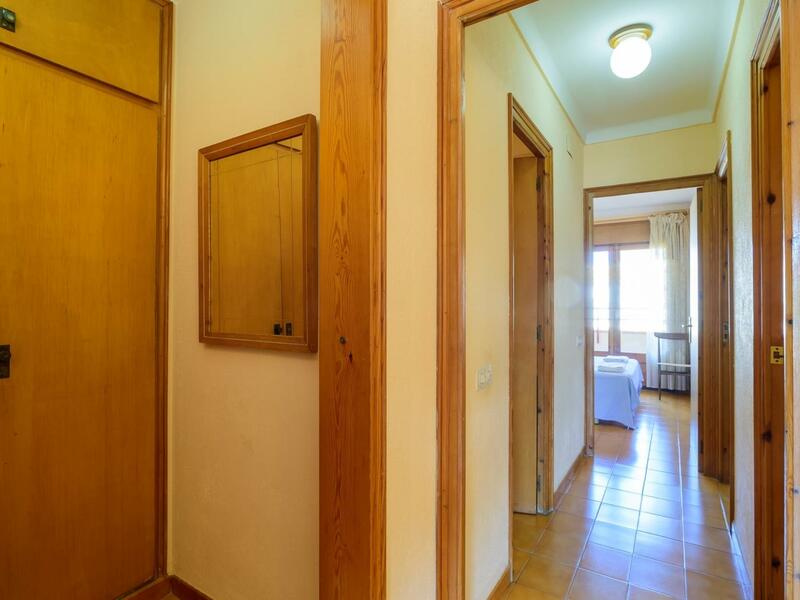 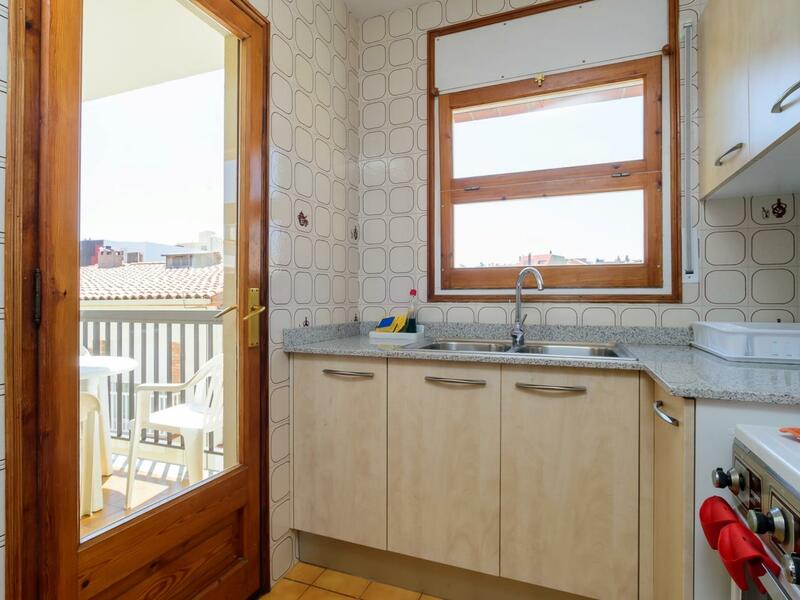 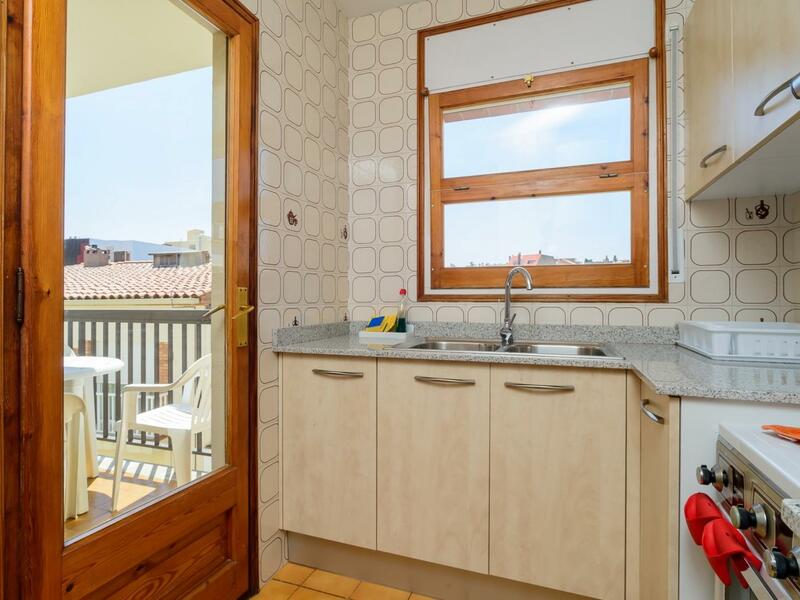 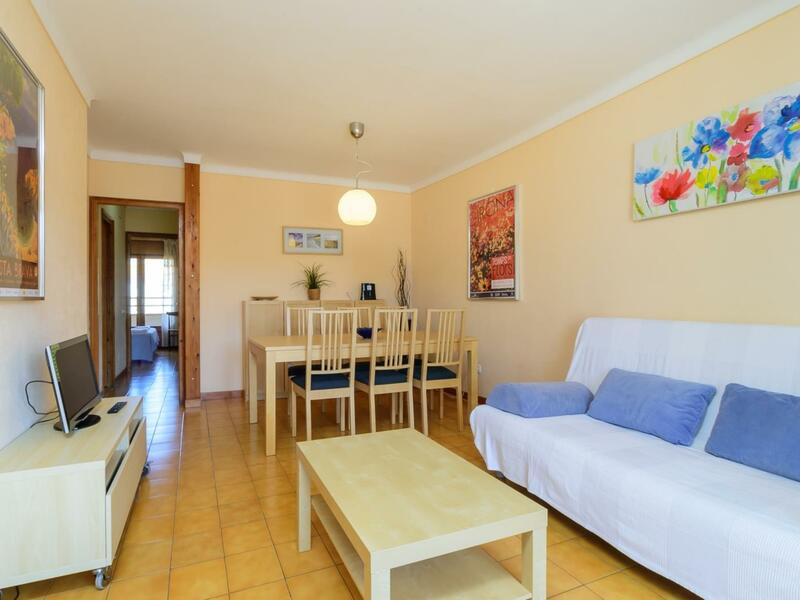 Masferrer 4 is a comfortable apartment in the old town of L'Escala, just 300 meters from the beach. 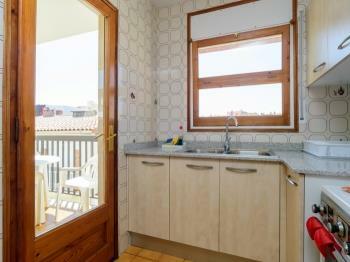 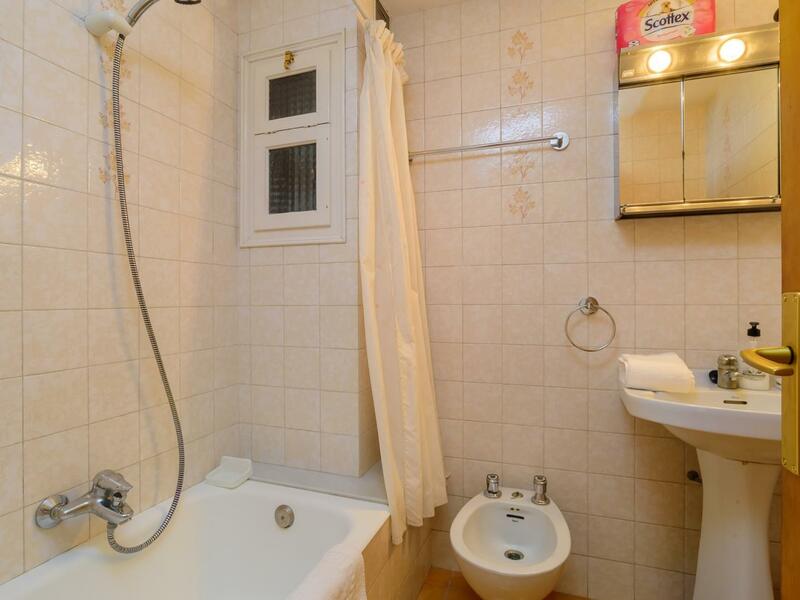 The apartment size is 58 m² for up to 4 people. 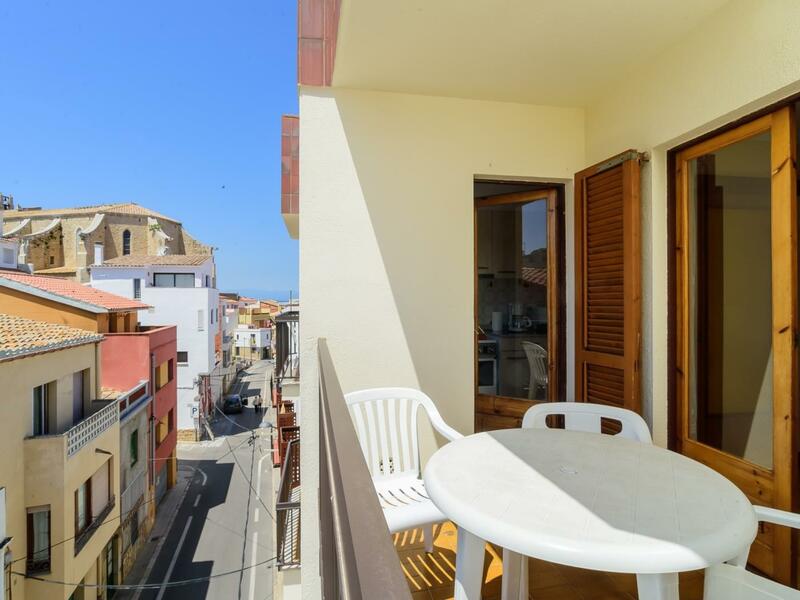 It has two double bedrooms, a bathroom, a living room, a kitchen, a laundry room, a terrace 4 m² overlooking the village and the church (afternoon sun) and a 4 m² balcony with access from the bedrooms (morning sun). 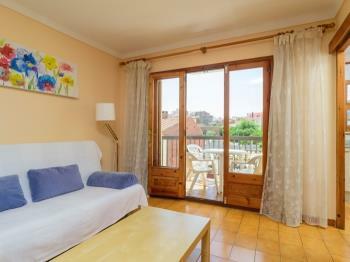 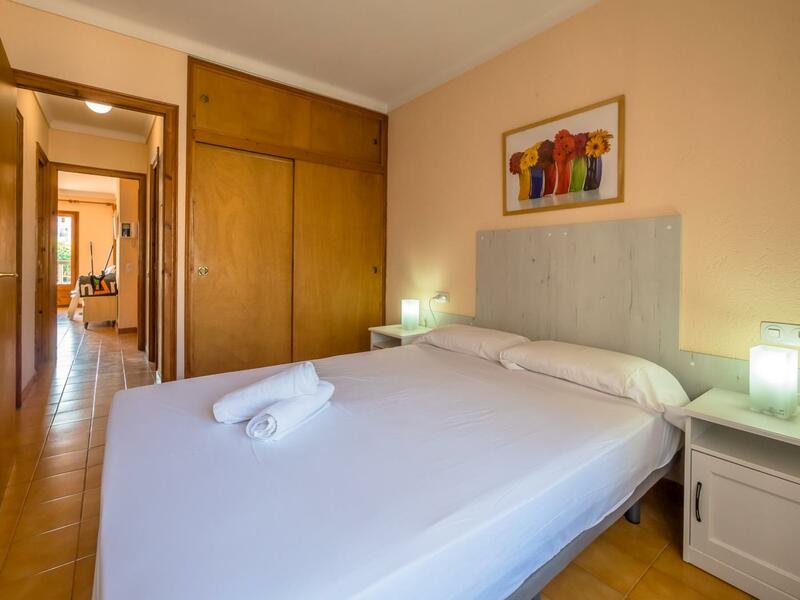 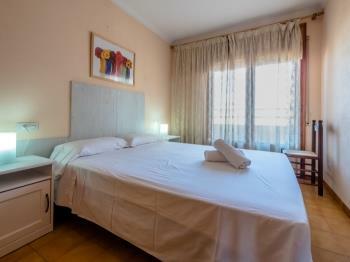 Masferrer 4 is situated in the centre of the village, 300 meters from the beach. This is a quiet residential area.